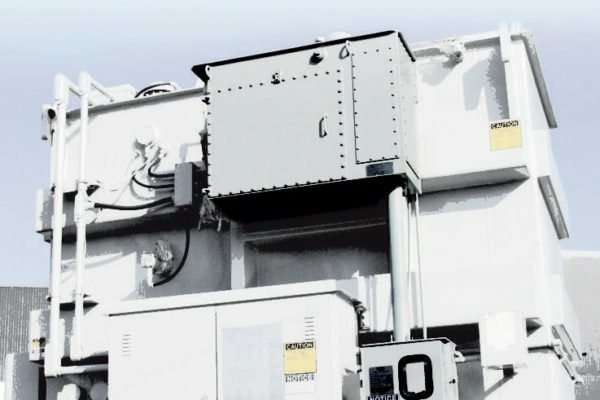 Power Transformer Accessories | SPX Transformer Solutions, Inc.
SPX Transformer Solutions offers a wide range of accessories to enhance safety, reduce maintenance and monitor the performance of power transformers. Load tap changers — Waukesha® UZD®, Reinhausen RMV-II, etc. Various monitoring devices for gas, oil and winding temperatures; power factor; moisture; etc. 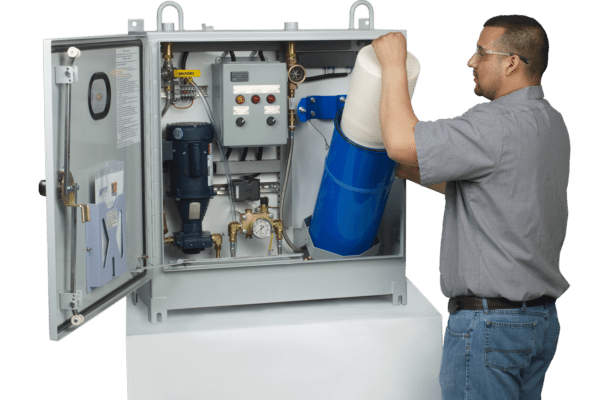 Our Components Group in Dallas, Texas, manufactures a group of Transformer Health Products® designed to increase reliability and life of your transformer while lowering the cost of maintenance. Although branded together for the same end result, each of these components offers its own unique functionality. 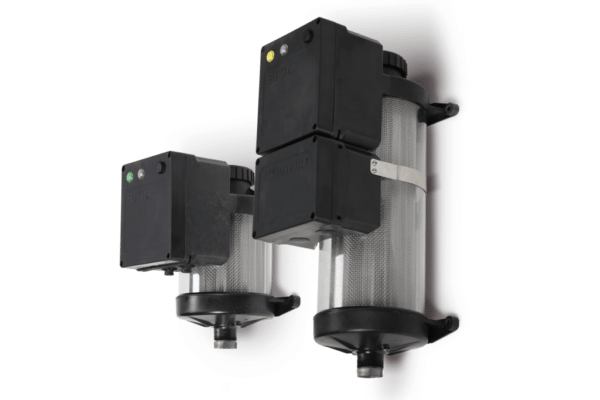 Designed to be installed on most LTC models to remove carbon and metallic particles produced during normal LTC operation, our 2nd generation oil filtration system helps keep oil in peak condition with minimal maintenance. Automatic recharging of desiccant maintains peak drying performance, reducing maintenance costs associated with periodic replacement / disposal of saturated silica gel. 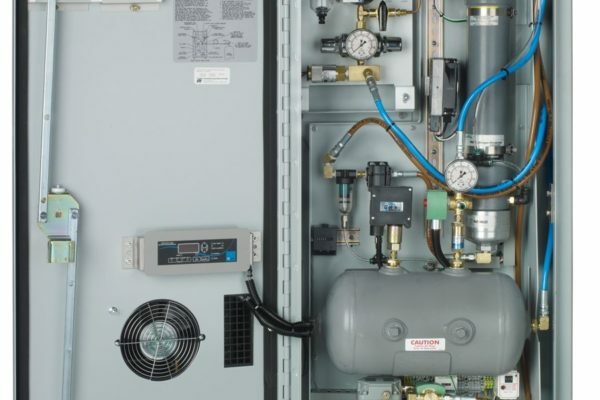 Our Positive Temperature Coefficient (PTC) heater automatically maintains an enclosure temperature only slightly higher than the outside ambient temperature without using a thermostat or controls thereby protecting against heat damage and condensation.